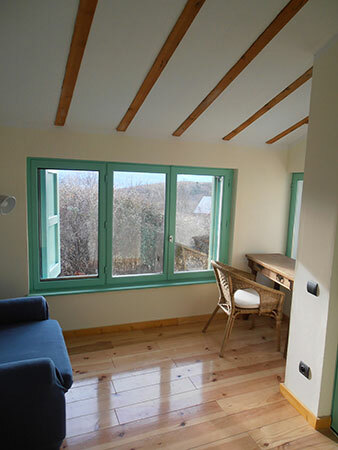 Looking for a good place to stay while bouldering in the excellent granite area known as The Chaos of Targasonne? 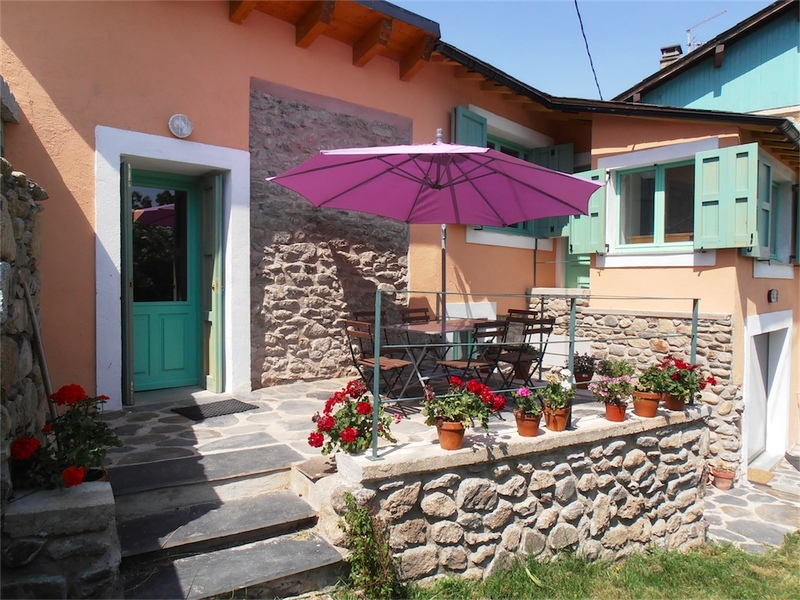 Look no further, the Gite Chaos is what you’re looking for! Open last year and located only a kilometer from the bouldering this is the perfect basecamp for your bouldering vacation. If you’re interested, please send the friendly owner Roberto an e-mail at info@gite-chaos.com. 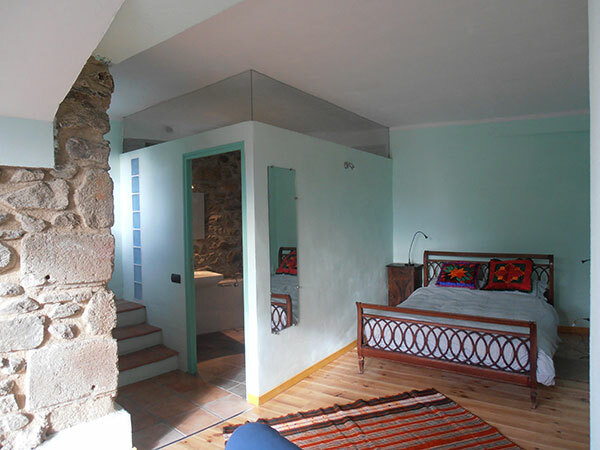 And of course you find all information about pricing and rooms available at gite-chaos.com. 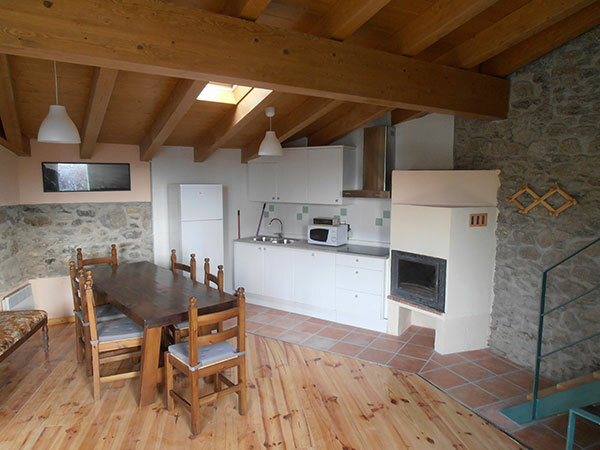 Tagged with gite, lodging, targasonne, targassone.